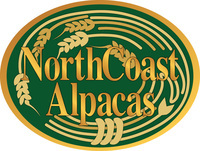 NorthCoast Alpacas is an alpaca farm located in Grafton, Ohio owned by Paul Kezdi. NorthCoast Alpacas has been breeding high quality alpacas for over 17 years and with a herd now numbering approximately 100 alpacas we have super fine/bright fleeced alpacas in all colors. You will find our herd is primarily light/white with an emphasis on high quality commercial fleece traits and this focus has resulted in a significant portion of our fleeces qualifying for the highly selective fiber program at Our Back 40 program at Little Creek Farm (http://www.lcfalpacas.com/pages/OurBack40Page.html). 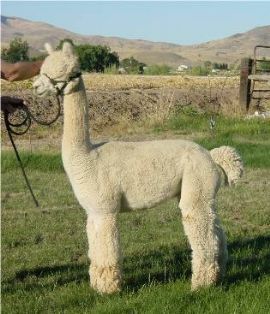 Aside from the white/light program, we have boutique offerings in grey and black alpacas as well. You will find much of our herd is either full Peruvian and/or full Accoyo. We are equally fond of alpacas from any nation of origin but simply found some marketing advantages in focusing on these niches. Our selection and breeding criteria have not changed much in areas of emphasis, only in specific ways we measure success. 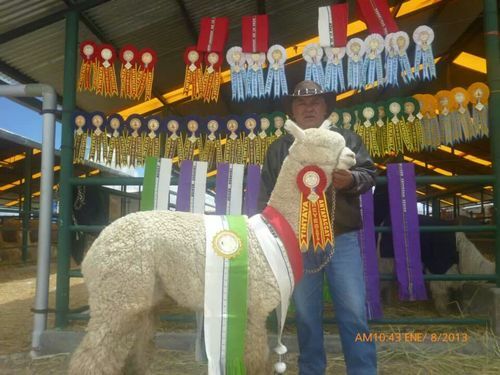 We define success as producing fleeces that maintain sub 18 micron and 18 CV with excellent luster at 5 years of age and beyond on alpacas that are conformationally correct and well balanced. We have one of the largest and most diverse Accoyo breeding programs in the nation featuring several colored Accoyo bloodlines. We were among the first to have Accoyo Legacy cria on the ground and his bloodlines are evident across our breeding program. In addition, as former partners in El Nino's Accoyo Michelangelo, we have six of his direct descendants working in our stud row. We feel Legacy's staple length, fineness and luster are the perfect compliment to Michelangelo's color, uniformity and outrageous density (107 follicles/SQ MM as tested by Norm Evans). This year we have brought in several new Accoyo bloodlines to compliment the strengths of those in our program so stay tuned to see the results which are now hitting the ground. Our stud row includes the following males who are available for stud service for your females: El Accoyo Rubio, a beige champion full Accoyo out of the Camilio bloodline; Accoyo Augustine and Accoyo Angelo, both white full Accoyo Michelangelo sons; Accoyo Pegasus who is a dark fawn full Accoyo Michelangelo son; NorthCoast Firenze, a white AOBA National blue ribbon winner; NorthCoast Merlin and NorthCoast Pompeii, white full brothers out of Michelangelo who are both color champions; NorthCoast Silver Sovereign who is a silver-grey champion in halter and fleece, and RAL Titan's Mercury who is producing crias with suri-type dreadlocks with micro-bundled staples and excellent luster. 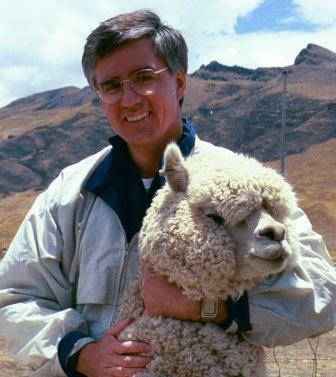 We enjoy talking alpacas with those who share our passion. We at NorthCoast Alpacas offer financing terms to suite your individual requirements. Please contact us regarding farm financing for purchases and stud services.